Nossi College of Art illustration instructor Bill Latta was recently asked to design a commemorative plaque to be displayed in the Heritage Center at the U.S. Navy Memorial Center in Washington, DC. 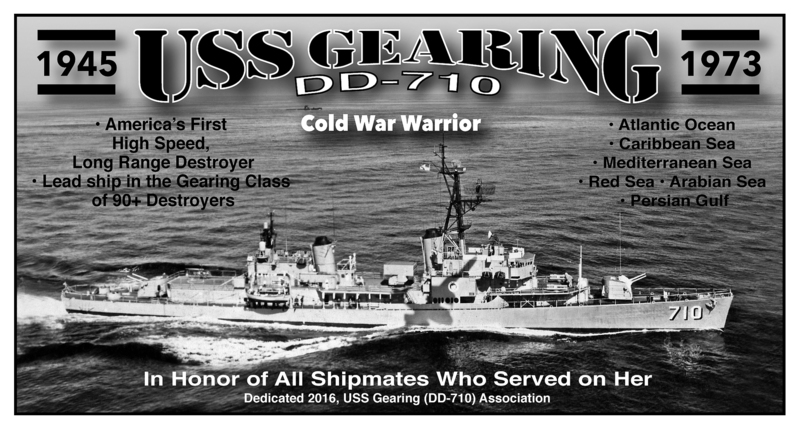 This special honor is close to Bill’s heart because it represents the USS Gearing (DD-710), the ship he served on from 1965 to 1967. The Navy’s first long-range, high-speed destroyer was in service for almost thirty years spanning the immediate post-WWII era through much of the Cold War. There were over ninety Gearing-Class ships eventually commissioned and Bill served on the lead ship, the destroyer that inspired the designation. The USS Gearing (DD-710) Association, comprised of many of the destroyer’s crew members, commissioned and donated the $3,000 necessary for Bill to create the plaque to specifications. He is scheduled to attend the ceremony at the Memorial Center where his metal plaque will be installed. Destroyers are at sea constantly working as plane guards and rescue vessels for aircraft carriers and they serve many other purposes. Bill said the Gearing’s main focus was anti-submarine warfare. The camaraderie among shipmates is something that is hard to explain, Bill said, but the common bond of serving on the destroyer keeps the ship’s association strong. Since leaving the Navy, Bill has had a long career in graphic design, including 22 years with Lifeway as Graphic Designer for HomeLife Magazine and Biblical Illustrator Magazine. Additional duties at Lifeway included managing a staff of artists, beginning with five illustrators and growing to 13 artists and a technical specialist. He has also been a successful freelancer. 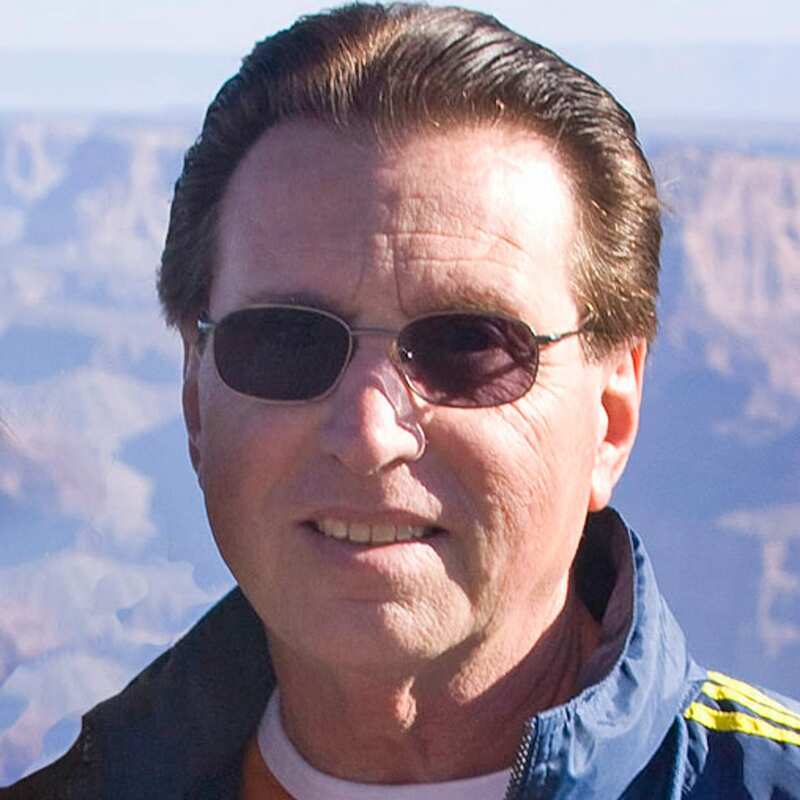 Bill joined the Nossi College staff in 2006. His courses include an introduction to illustration fundamentals, perspective drawing, advertising illustration and editorial illustration. During his decade at Nossi College, Bill said he has not only taught but has learned from his students. Aside from teaching illustration, Bill tells his students the practical elements of making a living with their work. He views his opportunity to share knowledge with students as “payback for all the people who helped me,” from his first job until he began his decade-long freelance career after leaving Lifeway. 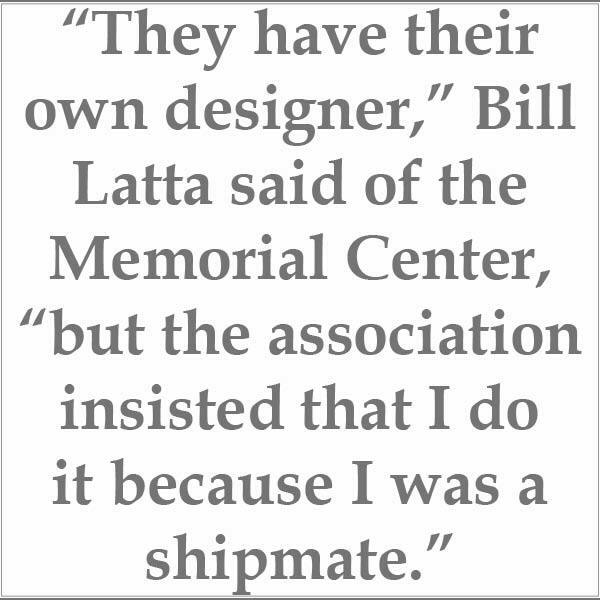 Just as Bill Latta views his dedication to his students as a way to give back to his profession, his shipmates from the USS Gearing have “given back” to him by requesting he design the plaque representing the ship in the U.S. Navy Memorial Center.